Each year we do our best to keep our travel dates updated! Reach out to us if we are in your area to shoot, book a mentorship, grab a coffee, or just hang! Not coming your way? Contact us and lets see what we can do. 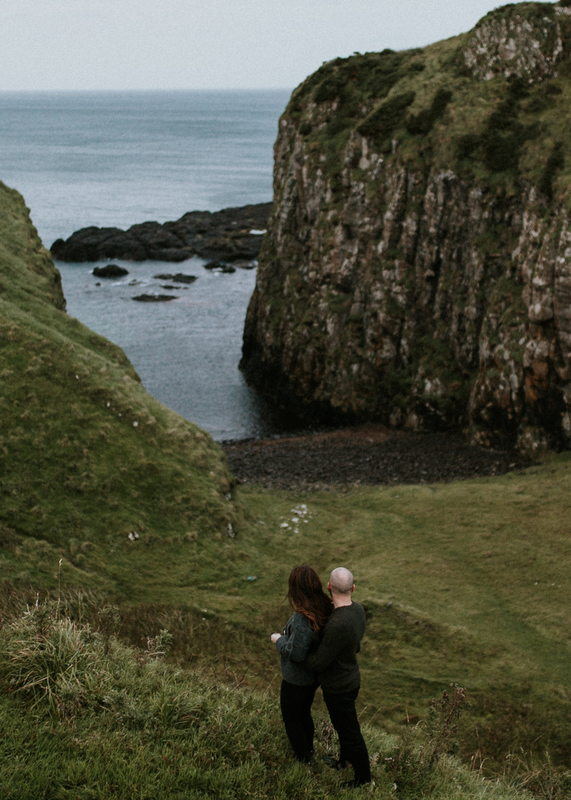 If you’re getting married in a destination that isn’t covered on this list but still super rad then reach out to us! After years of sending tons of friends, future brides, and other fellow travelers our travel itineraries and travel tips we’ve finally decided to launch some unique travel guides that have helped so many! These include suggestions from places to see, where to stay, what to do, and other things we wish we knew before going! We’ve got some exciting itineraries and more on the way that you can find in our Travel Journal. But we want to hear from you. What places would you like help with? Which destination would you like covered next?? Here is a list of the places we can cover below!